 TBD Creative is a full-suite video production company. Our years of experience combined with a passion for what we do culminate in creating a tight-knit crew that will treat you how you want to be treated: treat you like part of our team.  From the writer’s room to the production set to VFX and editing, TBD Creative will help you find and create your perfect image.